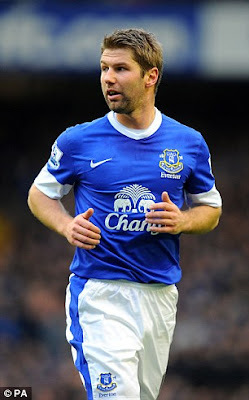 Thomas Hitzlsperger was born today, April 5, 1982. He is a German former footballer who played as a midfielder. He spent the early part of his career playing for Aston Villa in England (accompanied by a short loan spell at Chesterfield), before returning to Germany to play for Stuttgart, where he won the Bundesliga in 2007. In 2010, he signed for Italian side Lazio, before moving back to England to join West Ham United later that year. He then had brief spells with Wolfsburg and Everton. Hitzlsperger also represented the German national team, earning 52 caps and being selected for the 2006 World Cup and Euro 2008. Following a series of injuries, he retired from football in September 2013. In June 2007, Hitzlsperger split after an 8-year relationship from his longtime girlfriend, Inga, just one month before they were due to get married. On 8 January 2014, he became the highest-profile footballer to come out as gay to date. Hitzlsperger said that he had only realized that he was gay in the past few years. 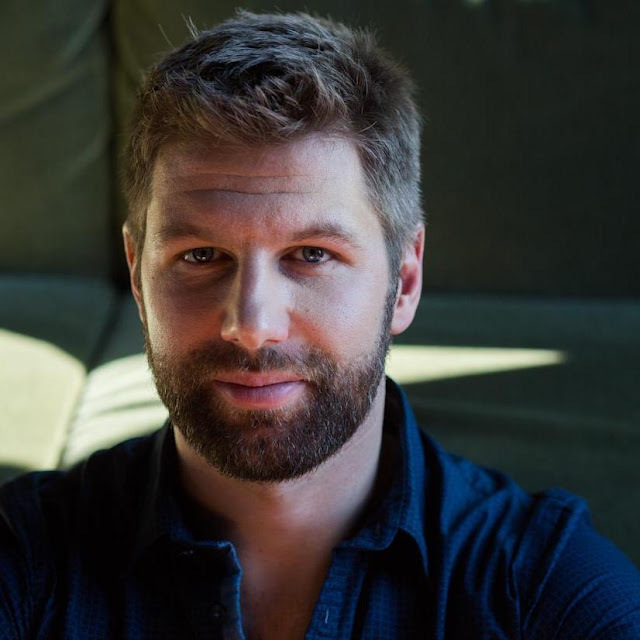 Former Aston Villa player and out footballer Thomas Hitzlsperger has spoken about the “intense” first few days after he came out as gay in the spotlight. “The first few days were intense with all the media requests. But soon after, life continued to be not much different. The biggest challenge for me was to find a new passion after football and a job I liked. I am glad I didn’t take too long,” the sportsman said in an interview with GQ Style. Football has been a slow adopter of gay rights, and there is not a single player out as gay, bi or trans in the Premier League. Although Stonewall’s Rainbow Laces campaign has garnered support from some of the Premiership’s top footballers, Hitzlsperger came out when he retired from the League. In spite of this, the footballer believes that the game as a whole has got better at tackling prejudice since he shared his news. Also, watch a video below of Hitzlsperger talking about coming out in 2014.